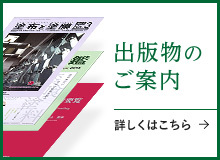 TORYOHOCHI SHINBUNSYA CO.,LTD. 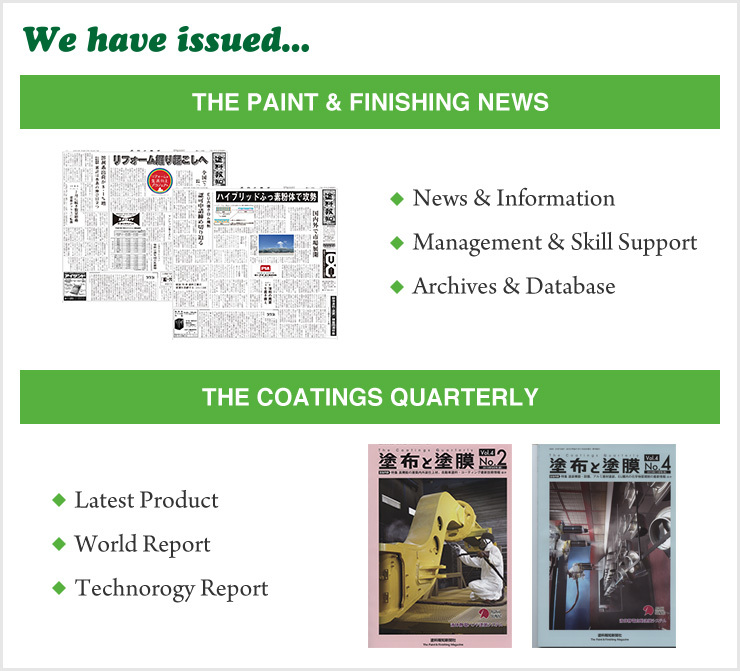 was established in April,1924,initially as a newspaper called "Pioneer of Paint.THE PAINT & FINISHING NEWS was launched in 1946.Our mission is to offer the latest news and data to our readers.We are the member of Japan Specialized Newspapers Association. 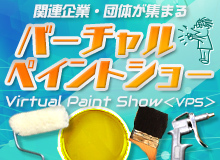 Also,We have annually toured the U.S.,EU and Asia for market research.And held a latest technology seminar. 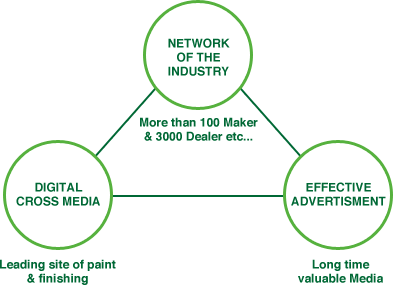 Through these things,we will contribute to the development of Paint & Finishing industry.This is our basic policy. 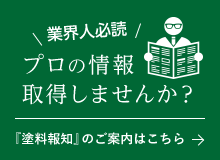 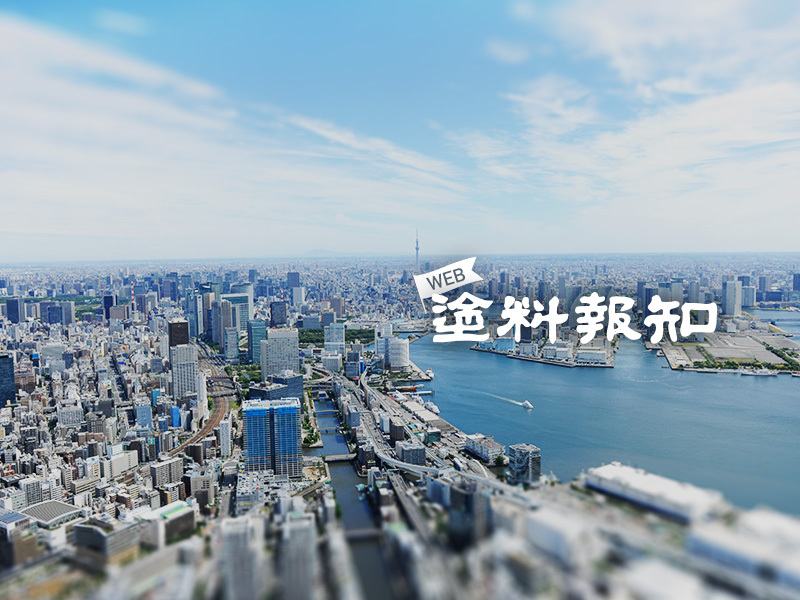 We have already Network of the Industry in Japan market.And this web-site deliver a professional news for Japanese readers(manegement,makers engineer,trading company employee).If you wish to promote your product,consider advertising to our publications.